oshan anand has been rocking dancefloors, lulling chillrooms and blessing sacred space with his unique musical collage skills for more than a decade. he integrates diverse musical styles with an emphasis on post-genre orchestrations and electronica influenced by dub and world music. 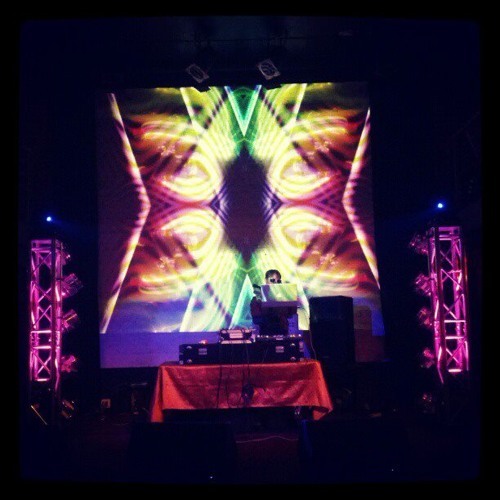 oshan has performed at: - San Francisco's largest nightclubs including: 1015 Folsom, Mighty, DNA Lounge and TempleSF. - numerous outdoor festivals including: Burningman, Symbiosis, Lightning in a bottle - art openings, birthdays and underground dance parties. oshan also performs as a teajay which involves hosting tea ceremony while djing.